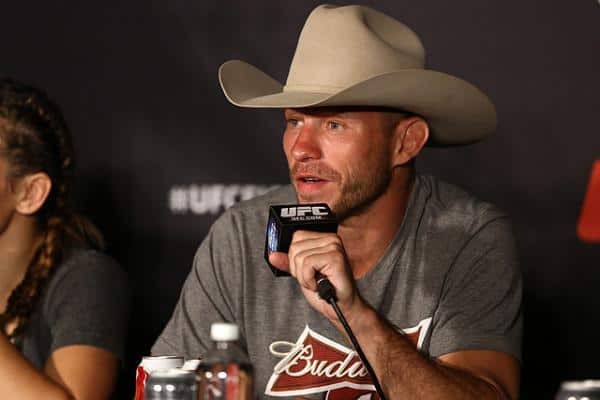 UFC lightweight contender Donald Cerrone will go to war with Rafael dos Anjos at UFC on FOX 17, in an attempt to dethrone the Brazilian from the head of always deep 155-pound division. 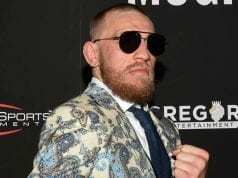 ‘Cowboy’ has strung together an eight win streak during a very busy two year period, earning the chance at winning his first ever major title on December 19. The over-100,000 strong White House petition to ‘Free Nick Diaz’ has shown the fan’s response to this abysmal scenario, and fellow fighter Ronda Rousey, Conor McGregor, Cerrone and countless others have spoken out about Diaz’s ban. Even pop idol Cher had her two cents to give, but that’s another kettle of fish all together.